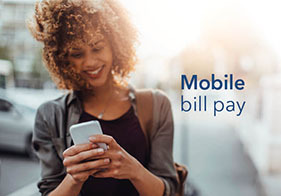 Baldwin Park offers care and coverage, together, to help make life easier. 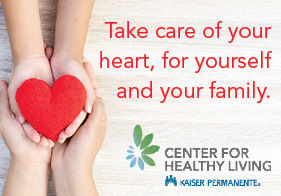 Combining cutting-edge technology with a focus on prevention, Kaiser Permanente Baldwin Park puts you and your health at the heart of everything we do to help you get healthy, stay healthy, and thrive. For every $5 you spend at our Farmer’s Market, you have a chance to win a prize. A safe way to dispose of drugs at no cost. 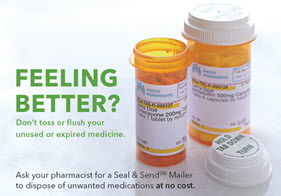 Text messaging for Rx pick up now available at our pharmacies. Skin care as we age. Join us for a special event for women to discuss skin care topics as they age. Our hours have changed. 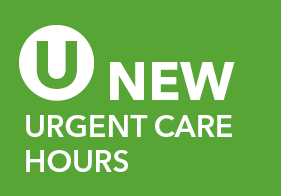 Urgent Care is now open 9 a.m. to 9 p.m. 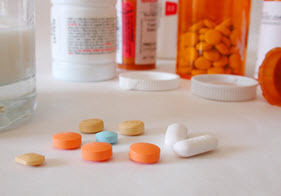 Turn in your unused or expired medications for safe and proper disposal. Who would you want to speak for you if you were unable to? Find our more at our National Healthcare Decision Day Fairs. 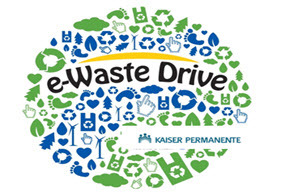 Earth Day Event – dispose of personal electronic waste and documents with secure shredding. 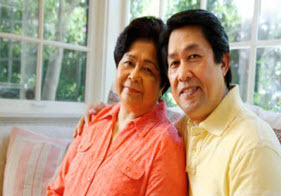 Kaiser Permanente Southern California announced a $6 million, five-year Community Mental Health and Wellness Initiative with an immediate Local Partnership Grant (LPG) grant allocation of $1.28 million to combat and improve access to mental health services. 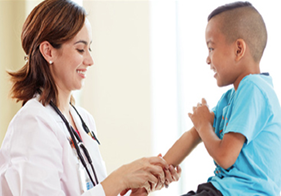 Target Clinic is now open in the Target store located at 3600 Rosemead Blvd, in Rosemead. Kaiser Permanente Baldwin Park’s first nutrition education program known as the Moveable Feast started at the Baldwin Park Community Garden in 2002 to serve 4th grade students. It targeted the reduction of obesity and chronic conditions resulting from unhealthy eating and inactivity in children. 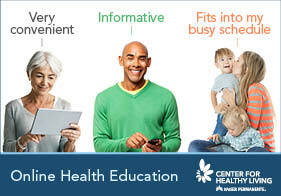 Prevention is about staying healthy, and preventing or delaying disease. 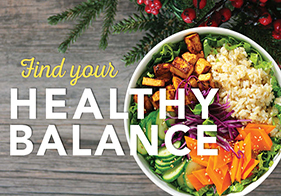 Wellness is living your best life. 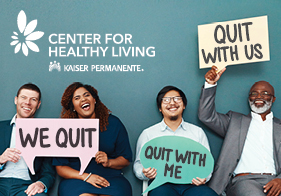 Kaiser Permanente Baldwin Park is here to help you stay healthy and live your best life. 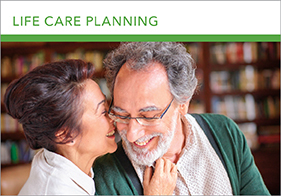 There are many things you can do to take an active role in your prevention plan to stay healthy and thrive through all stages of life.